Rob joined Balderton Capital in 2009 and was promoted to partner in 2015. He is currently a board director or observer with six portfolio companies: Carwow, Wooga, Nutmeg, Prodigy Finance, and Patients Know Best. Other investments he has worked with at Balderton include Qubit, Citymapper, Housetrip, Scoot and Archify. Rob's focus sector is fintech, in particular insurance and retail financial services. Marketing is a particular area of interest, and Rob is responsible for best practice sharing in marketing across the portfolio. 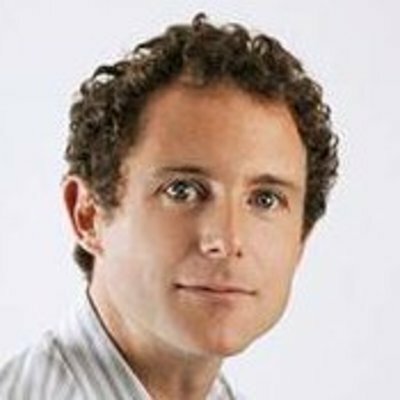 Prior to joining Balderton Rob worked for Google in London, as a Manager in the European Strategy and Operations team. He started his career with five years in strategy consulting with Bain, and holds an MBA from INSEAD and a Masters in Statistics from Cambridge.